Jigsaw Puzzles are timeless education toys suitable for children aged 1+ to 12. Solving puzzles is an activity that can be enjoyed even when you’re an adult! 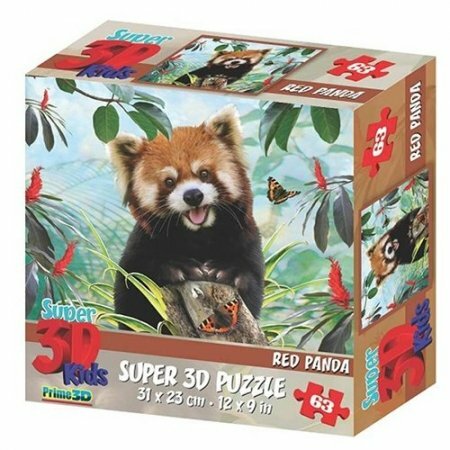 We offer educational puzzles from The Learning Journey which teach children the alphabet and numbers, and also fun 3D Howard Robinson puzzles which you can solve as a family. All puzzles come in an attractive box, making them suitable as a gift!